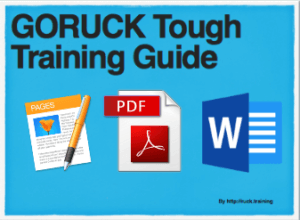 Ruck 8 Miles with your event weight or greater. 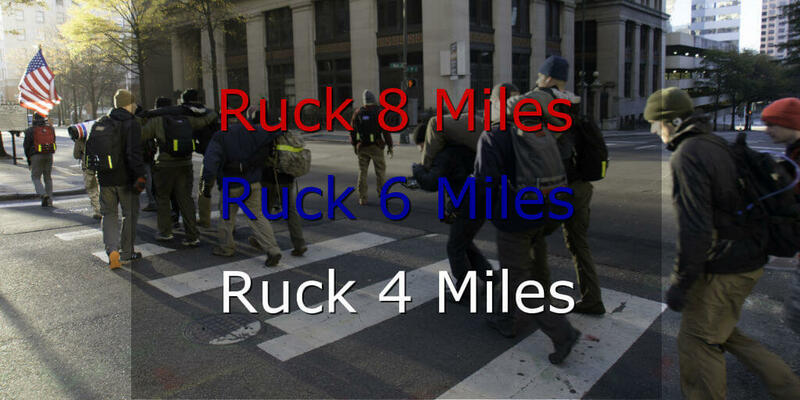 Ruck 6 Miles with your event weight or greater. Ruck 4 Miles with your event weight or greater. 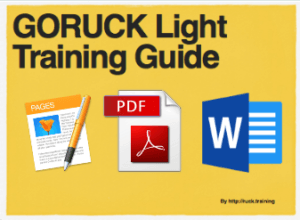 This is a mid-range ruck and you should use it to work on your pace. You don’t have additional weight, so work on setting a target pace and hitting that target. Those training for a Heavy should focus on being under a 17:30 pace.